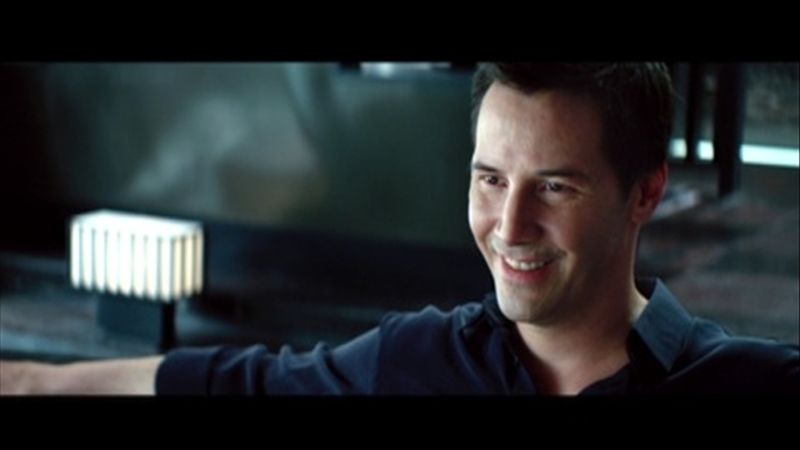 Man of Tai Chi, the 2013 martial arts action film and directorial debut of Keanu Reeves, is an uneven film. It cuts between fights that are fantastically choreographed and filmed, and dull talky bits where people say and do silly things to each other. It is thrilling and it is boring, angry then peaceful, by turns dramatic and numbing. It would be easy to call this a bad film, but in the spirit of its theme you might just as well call it “balanced”. The titular man of tai chi is Tiger Chen, played by the actor of the same name. Tiger is a student of tai chi, an intensely spiritual martial art derived somewhat mysteriously from Taoist, Buddhist and Confucian philosophies. Drawn into an underground fighting competition, Tiger is driven to become increasingly brutal and to believe that power is the answer to all the world’s problems. This puts him at odds with his teacher, who emphasises that tai chi is about balance in mind, body and spirit, and that relying on power alone is a dangerously unbalanced path. 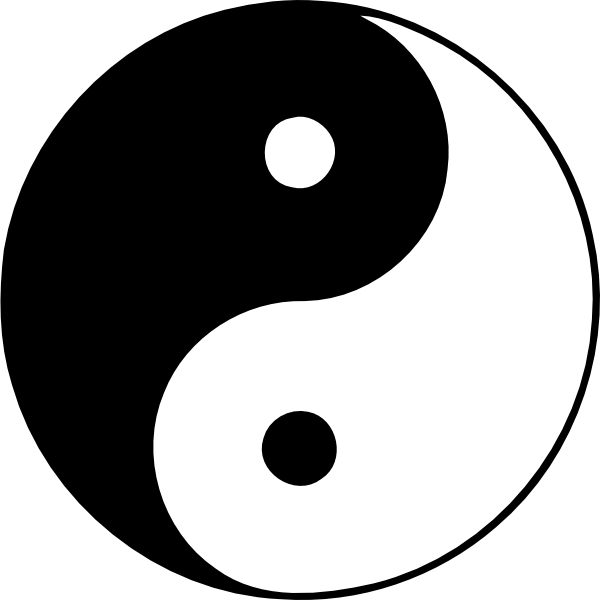 An important part of the philosophies underpinning tai chi is the concept of yin-yang, which is popularly associated with the Taijitu symbol. Yin-yang encompasses ideas about the interconnectedness of all things including polar opposites, the necessary coexistence of high points and low points, action and inaction, light and dark, hard and soft. The Taijitu symbol depicts the two sides, the white yin and and the black yang, swirling into each other, and each containing a spot of the opposite colour. This represents the idea that even extreme light has an element of darkness to it, and extreme darkness contains an element of light. As I said, interconnectedness. What does this digression have to do with Man of Tai Chi? Everything, as it turns out. Put simply, the talky bits are all yin and the spectacular fight scenes are a whole lot of yang. The dialoguing is soft, slow and wet, while the fisticuffs are fast, hard, hot and aggressive. It’s odd to watch a film whose structure and production so accurately reflect its overriding theme – in this case the yin-yang style balance. The cynic in me says that this couldn’t possibly have been intentional, especially for Reeves’s first time in the director’s chair. But whether this was a stroke of unexpected genius or a mere happy accident, it does raise Man of Tai Chi from the doldrums where it would otherwise be found meditating. Well done, mate. I was waiting to find someone to see past the fights and actually see the beauty behind this film. You really caught on and saw the truth in this film. The depth here is beyond all other martial arts films I’ve seen. Countless times I’ve waited to see a villains ‘you are nothing’ rant turn into a catalyst for the main characters epiphany. And finally, here we have it. The idea that he is nothing fills him with peace as he gracefully ‘yields’ to Reeve’s knife. As that is the way of the Tao. “The softest thing in the world overcomes the hardest”. And his ability to accept the stab allowed him to end the fight.